for $299,900 with 4 bedrooms and 2 full baths, 1 half bath. This 2,081 square foot home was built in 1992 on a lot size of 4810.00 Sqft. This home is located on a corner lot giving it more space. It is located in the coveted Arrowhead Ranch, which is a desirable area. There is great freeway access and many popular points of interest. Upon walking in the home there are soaring ceilings up to the second story creating a very spacious feel to the home. 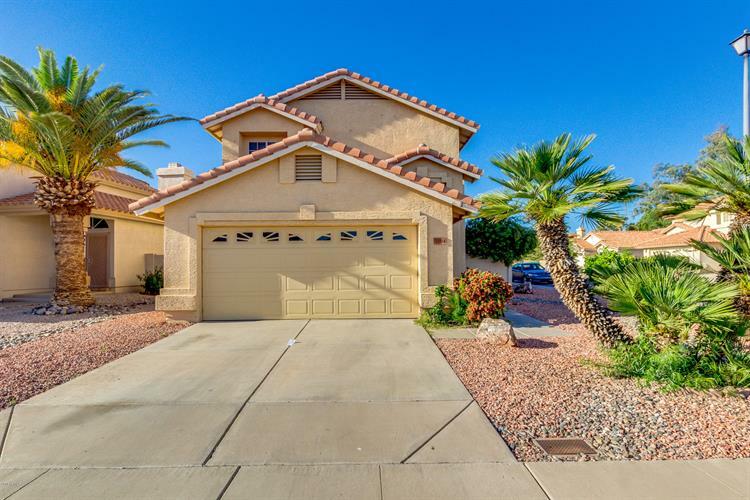 There are 4 Bedrooms/ 2.5 baths with a bright and open floor-plan. There is tile flooring in all the right places. The kitchen has an island and plenty of space for entertaining. The kitchen is also equipped with lots of cabinets and counter space. The backyard is a nice size featuring a fenced pool and grassy area. 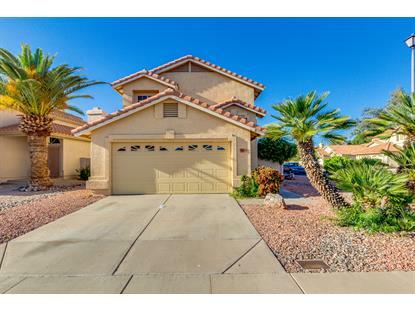 This home is priced to sell and move in ready. Don't miss out on this opportunity. A definite must see home!! !